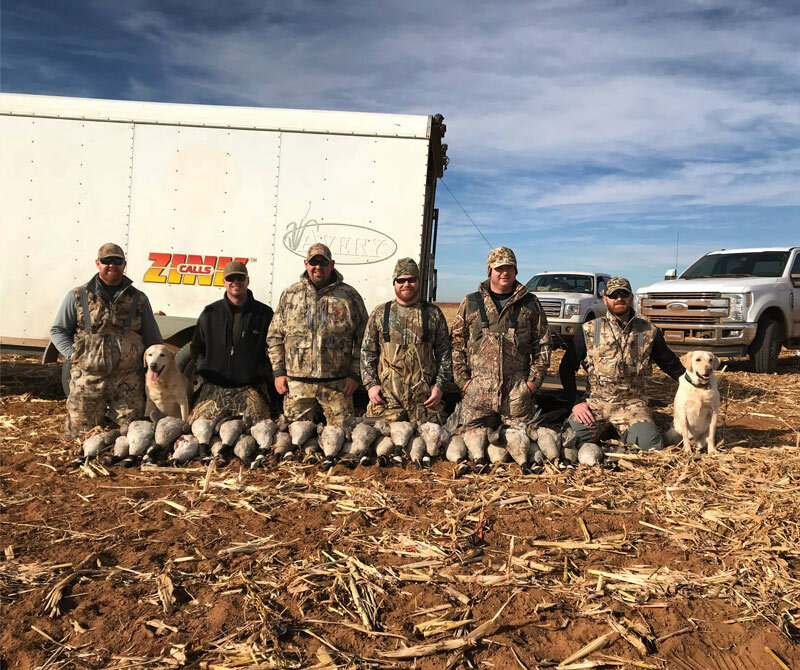 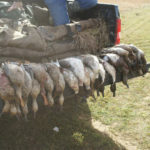 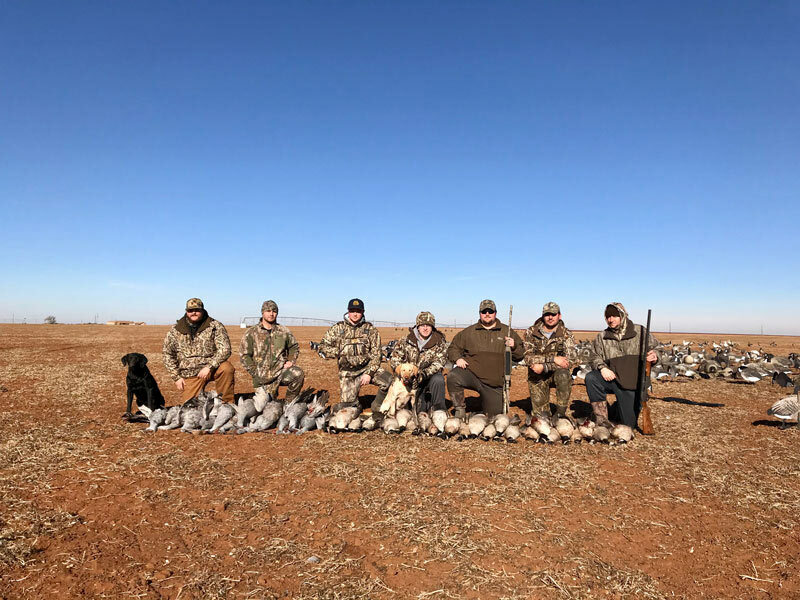 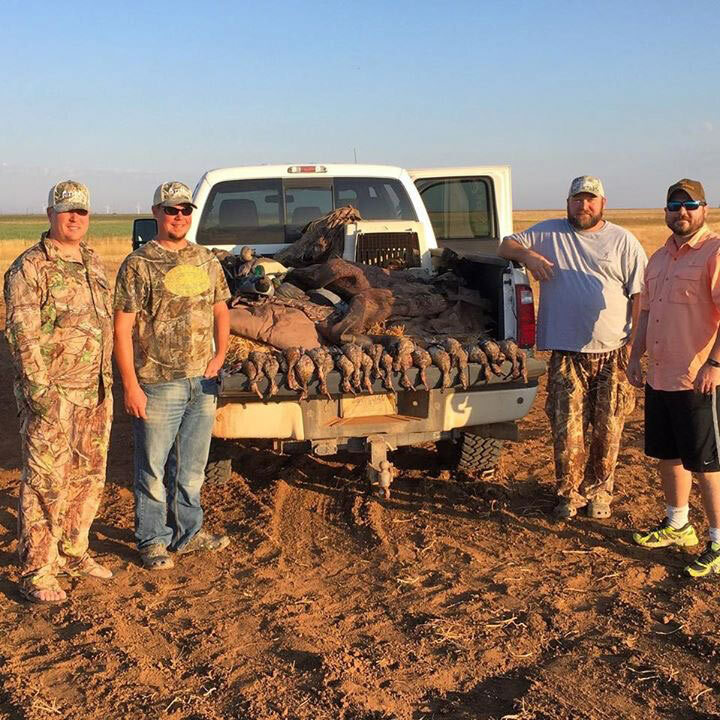 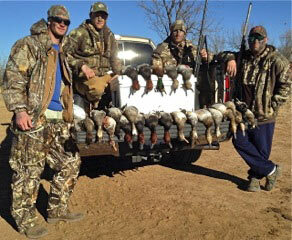 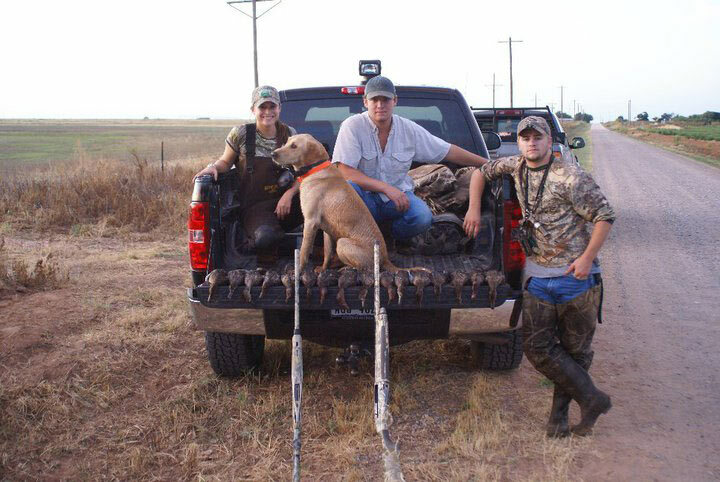 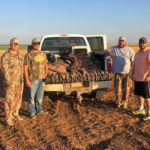 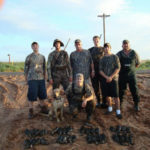 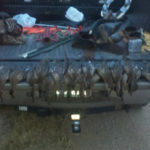 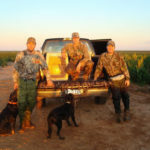 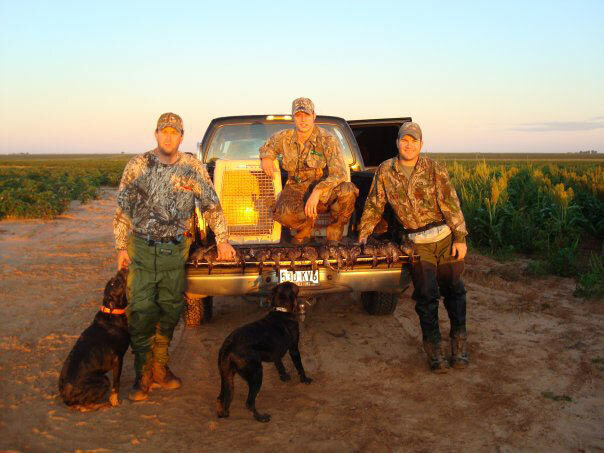 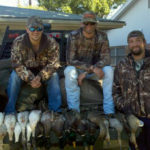 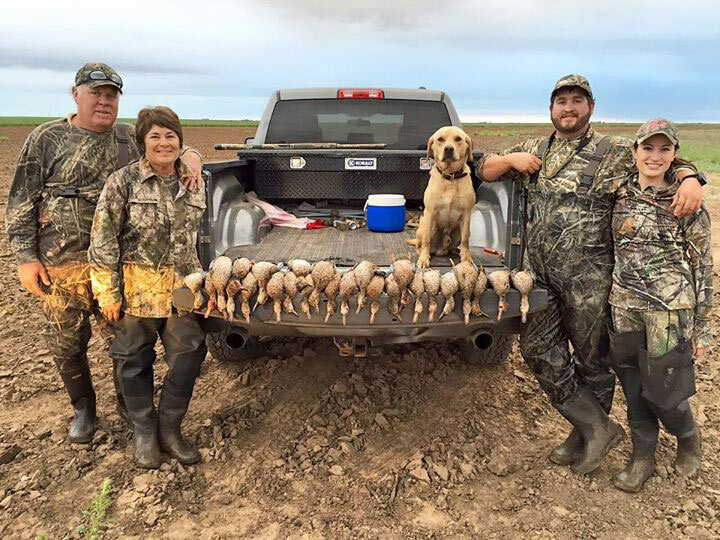 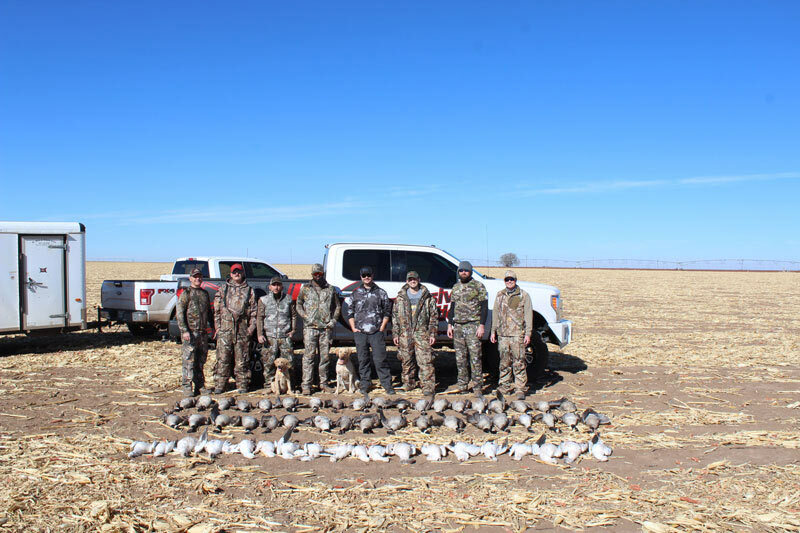 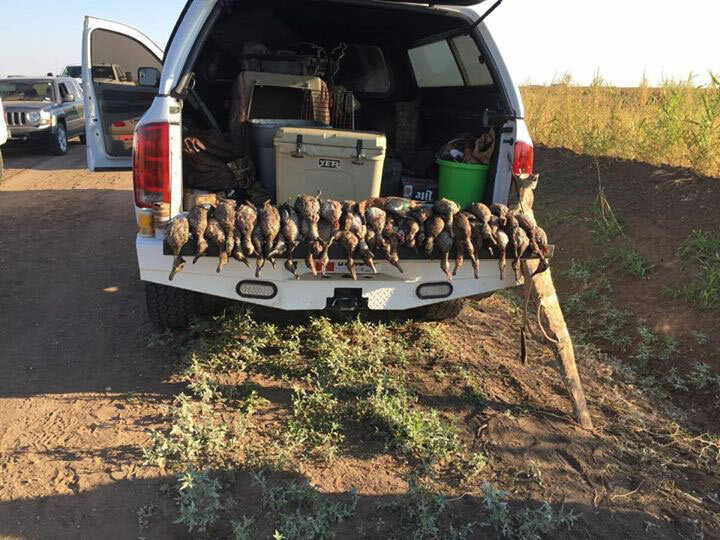 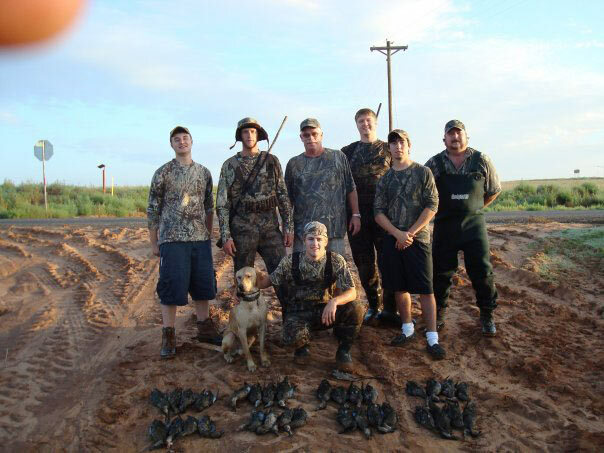 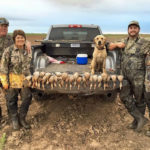 Teal hunting in West Texas can be a hunt to remember. 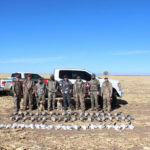 Due to the lack of pressure and the amount of birds that migrate through, limits are often reached even with large groups. 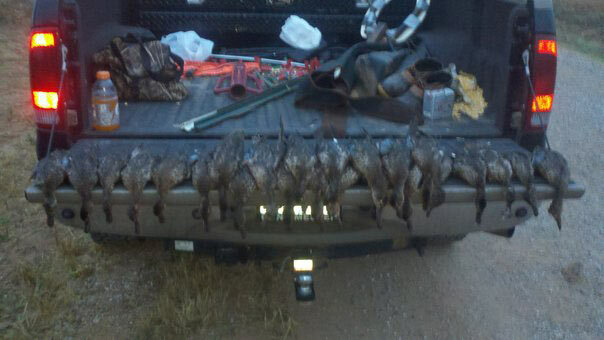 We kill blue, green, and cinnamon teal early season. 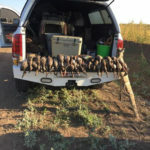 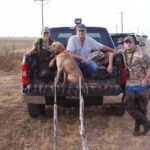 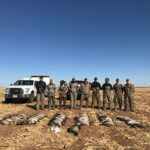 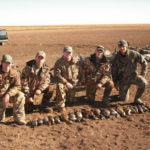 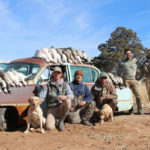 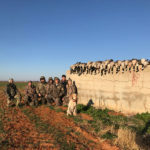 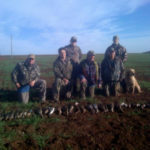 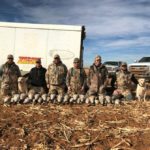 This is a fast paced really fun shoot that you can double with an evening dove shoot to make a great day of wing shooting. 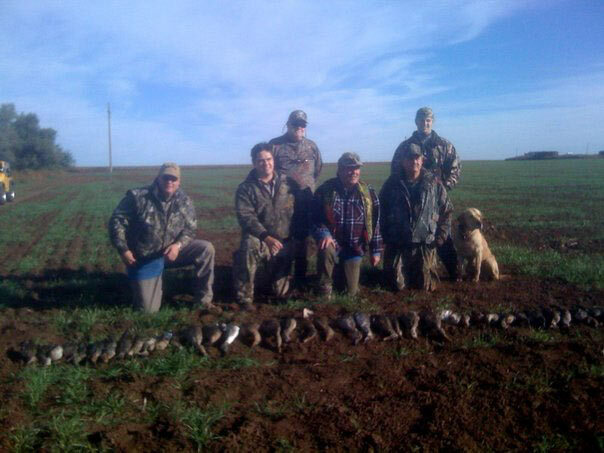 Season dates are typically the second weekend in September and run for three weeks. 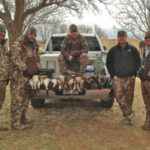 Please check the Texas Parks & Wildlife website to confirm season dates. 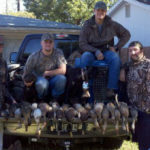 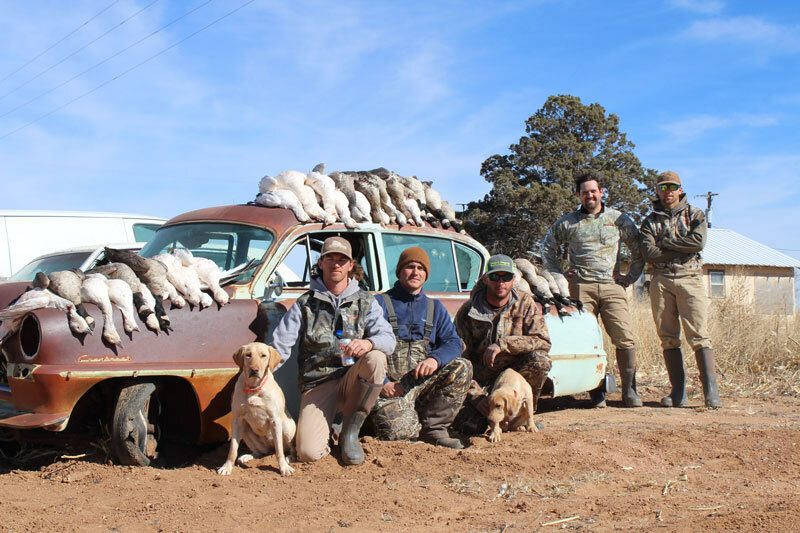 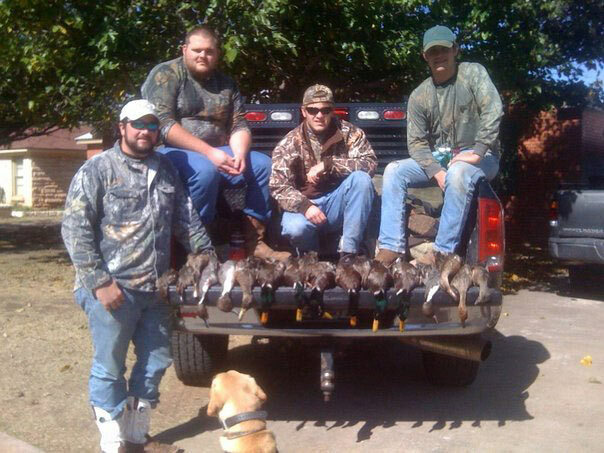 Minimum of 4 hunters to book this hunt. 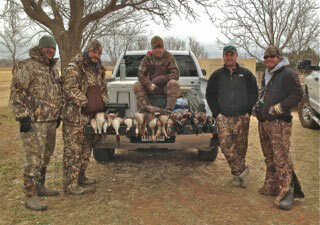 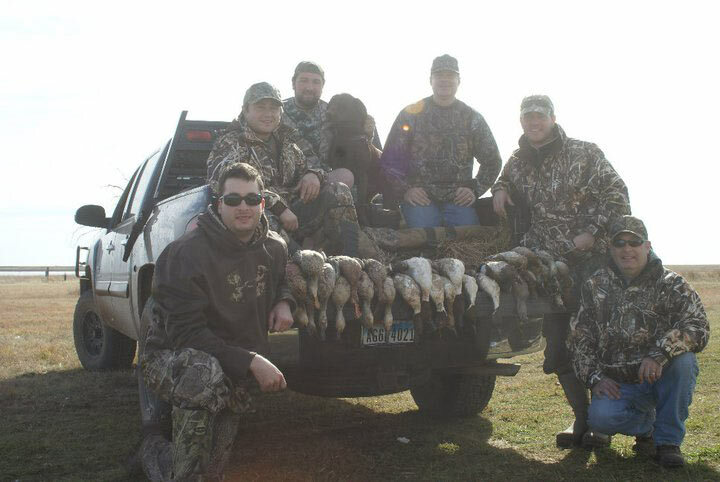 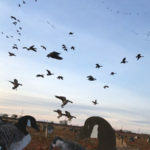 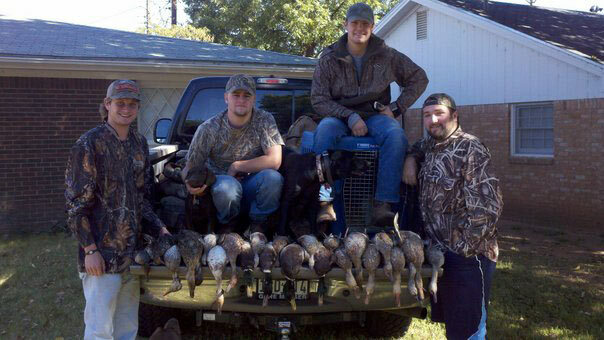 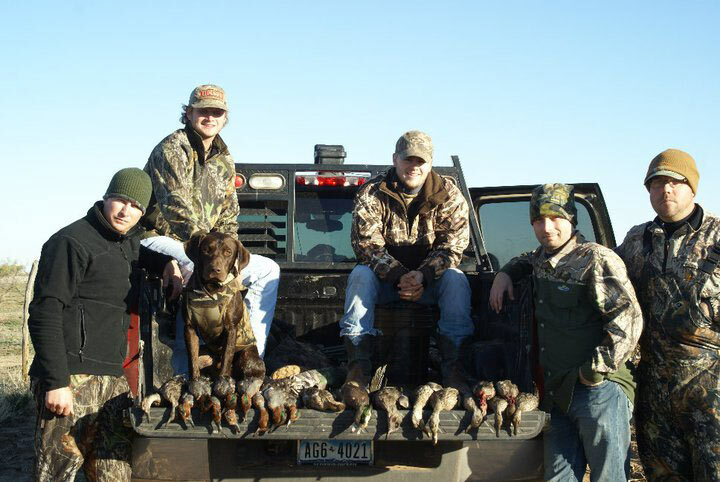 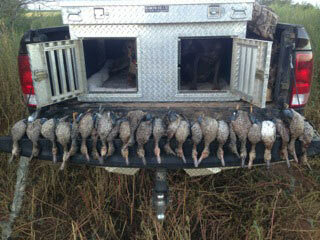 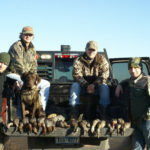 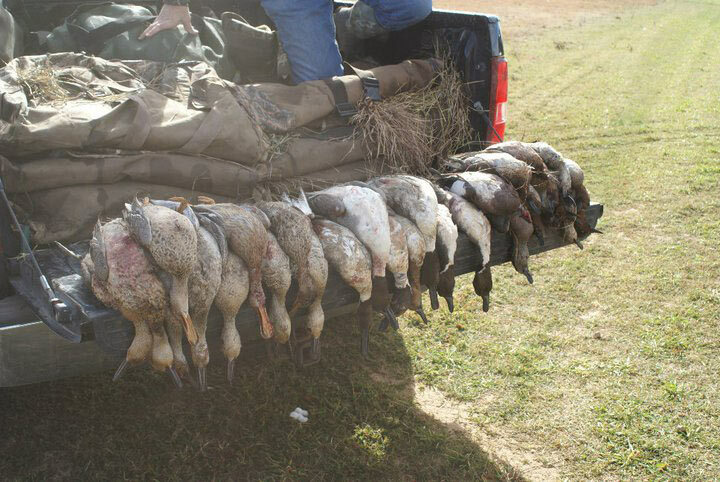 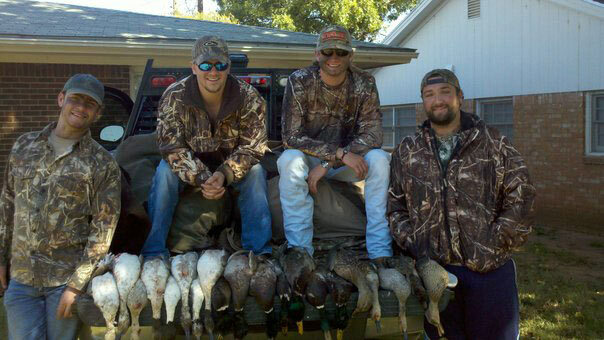 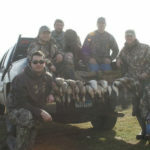 If you like to shoot mallards, pintail, wigeon, and teal, you are in for a treat. 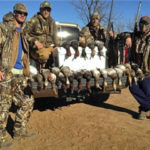 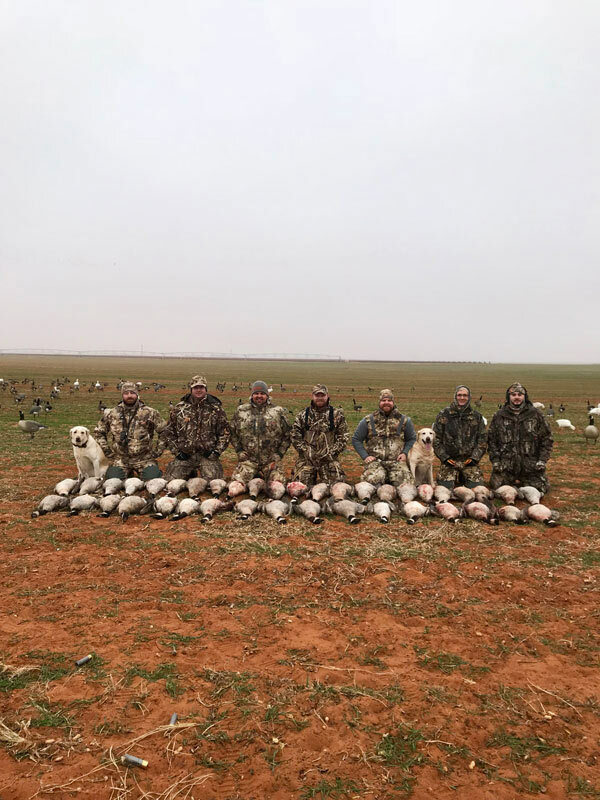 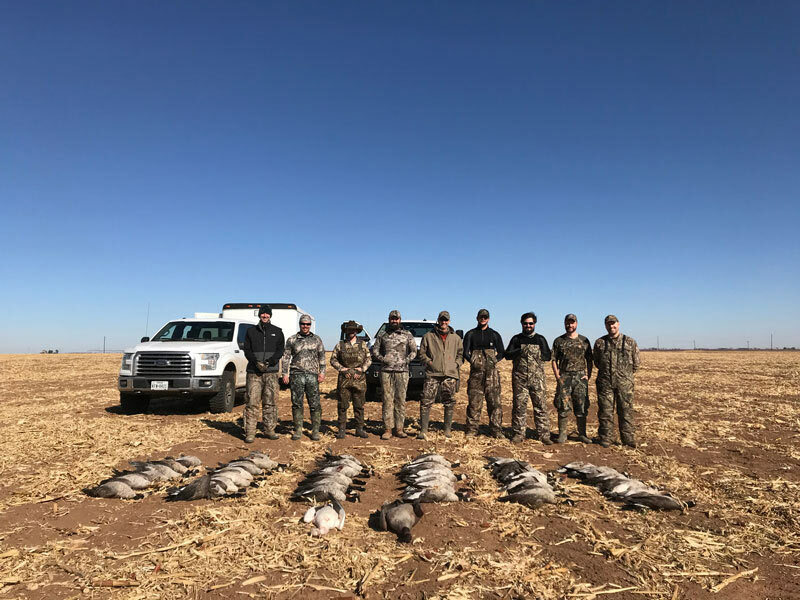 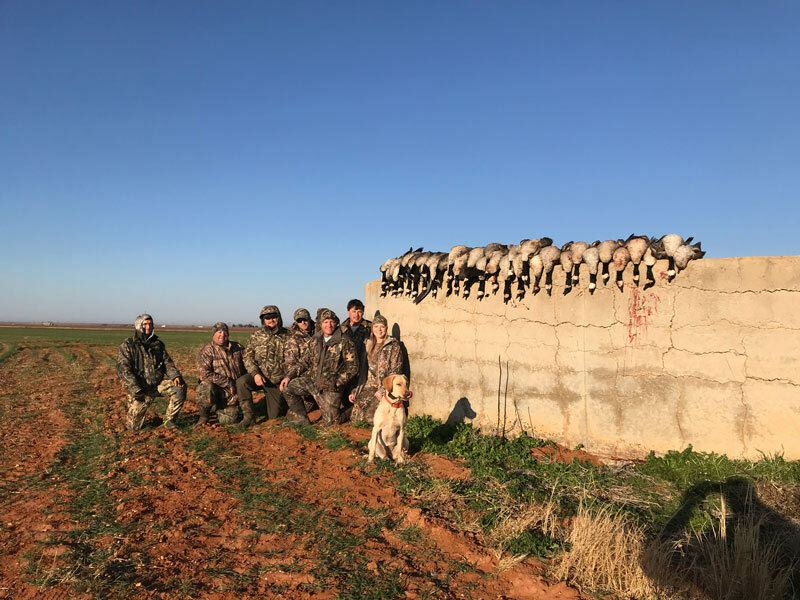 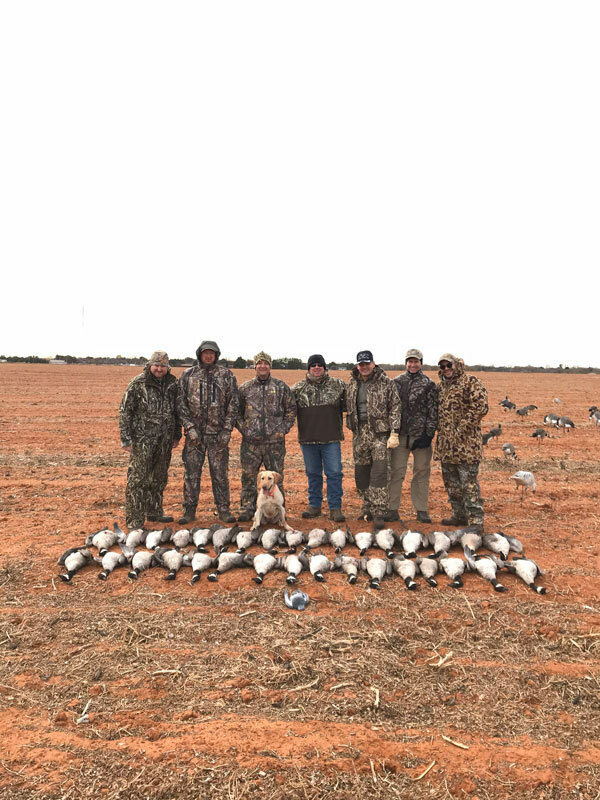 We also kill the divers South of Lubbock on our deeper water if you’re looking for that redhead, canvasback, merganser, or scalp. 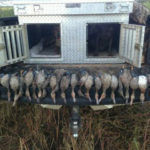 On regular years with good water, we lease over 40 different pieces of water so we can rotate our birds. 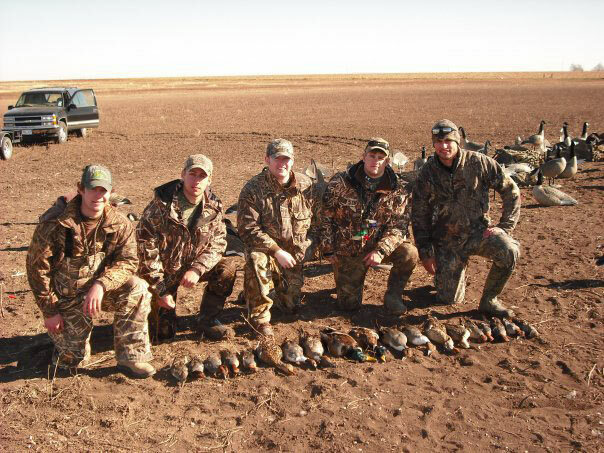 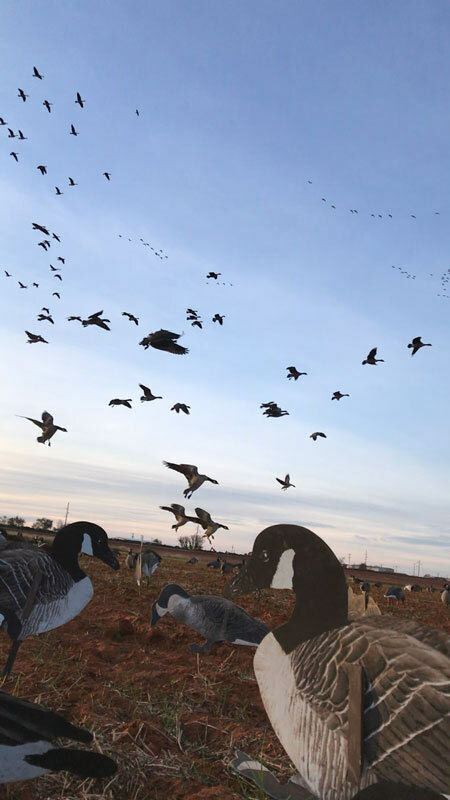 We are constantly scouting to ensure your group is on the freshest birds available. 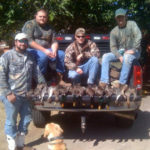 We have water in 7 different counties so no matter what mother nature throws at us we can provide a memorable shoot for your group. 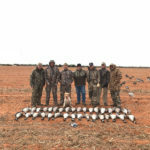 Minimum of 4 hunters to book this hunt.